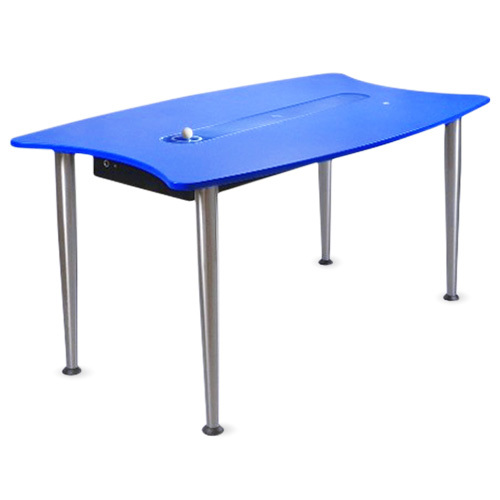 125 000kr – 131 000kr Price excl. VAT and shipping. Your total price is calculated in cart before acceptance. 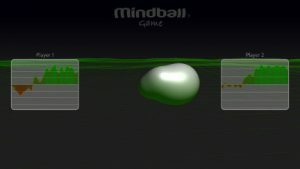 Mindball Game is a game that goes against the conventional competitive concept, instead of activity and adrenalin it is attention focus that marks the truly successful Mindball Game player. The goal is to be more focused and to some extent relaxed than your opponent and thus move a physical ball away from you into your opponent’s goal. 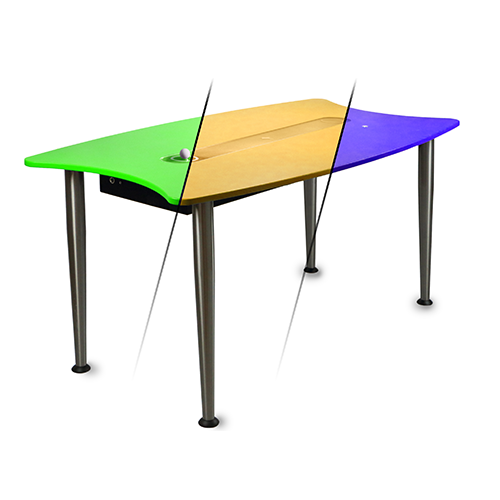 Mindball Game is contained in a table. 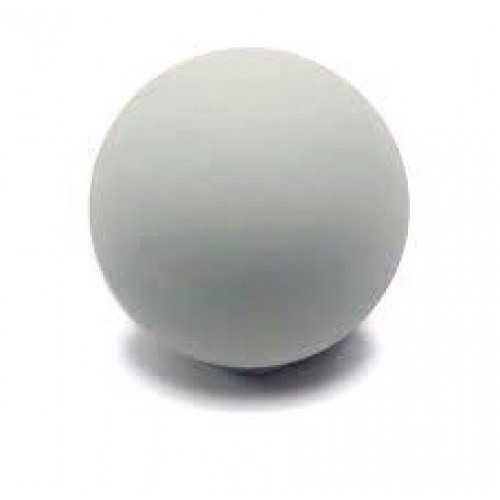 On the table top a ball is moving back and forth during the game. 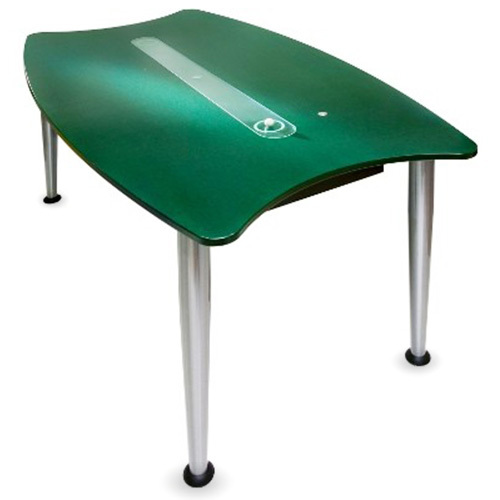 The players wear headbands with electrodes which are connected to the table. The electrodes are wired up to a biosensor system. The system that is used to measure the body’s biological signals registers the electrical activity in the brain – so called EEG (Electroencephalogram is an electrical waveform that is recorded from the brain by using electrodes placed on the head). The players and the audience can follow the players’ mental process during a game as the players’ brain activity is presented graphically if a monitor is attached to the game table. 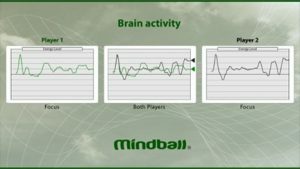 Mindball Game is an exciting and social game where the audience can follow the match by watching the ball on the table, the graphics and the players, thus giving biofeedback (neurofeedback) to the players. Insert a USB into the game and you will get data and easily understandable graphics automatically stored on it. 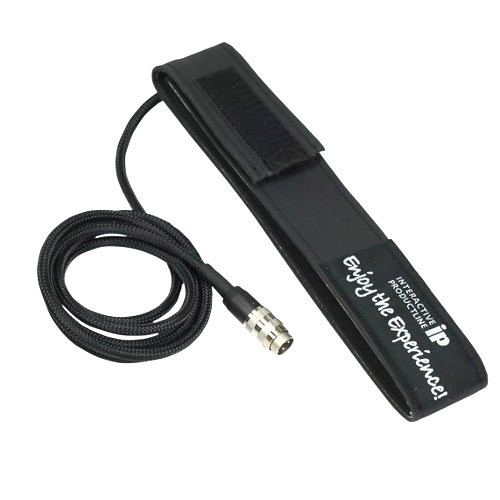 Move the USB to a computer and you can analyze your performance, latest and over time, as well as print the results. If you prepare the USB with you name before you insert it to the game you will see your name at the graphics while playing! You can choose from two different types of graphics pre-installed (you can alter that yourself afterwards). There are two graphics versions: “Modern” and “Classic”.